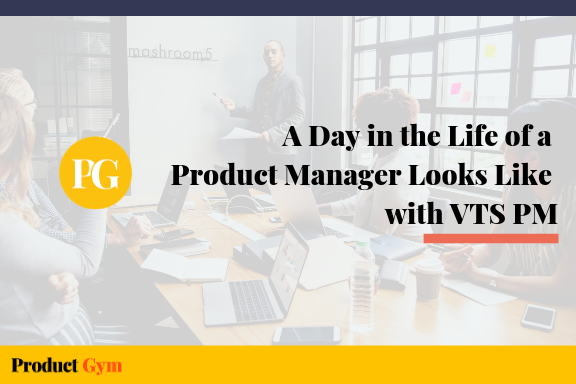 To start, we define a ‘product’ as a feature or set of features in the software industry that is delivered to multiple customers and is managed throughout its lifecycle. 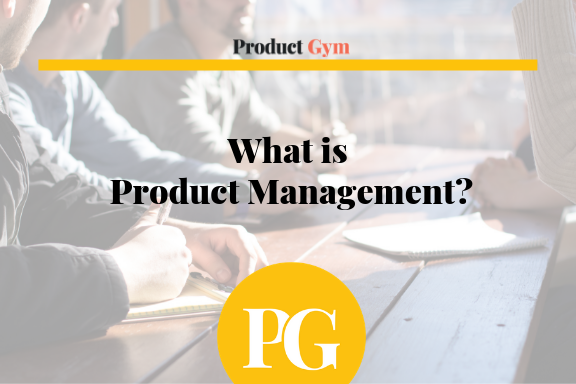 For more information about what is a product and how do Product Managers define a product, see our blog post here. As the Product Manager, you are owning the product, which means you are responsible for the success and failure of this product. You may be managing a legacy product inherited from your predecessor, and built from a pile of old, legacy debt. 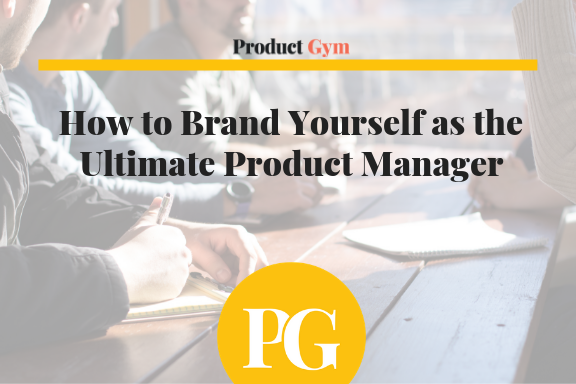 You may be managing a brand new product that is totally blue-ocean and has no limitations. Each of these presents a different set of challenges. Regardless, you are responsible for setting the Strategy and the Vision of the product to align with business and user goals. 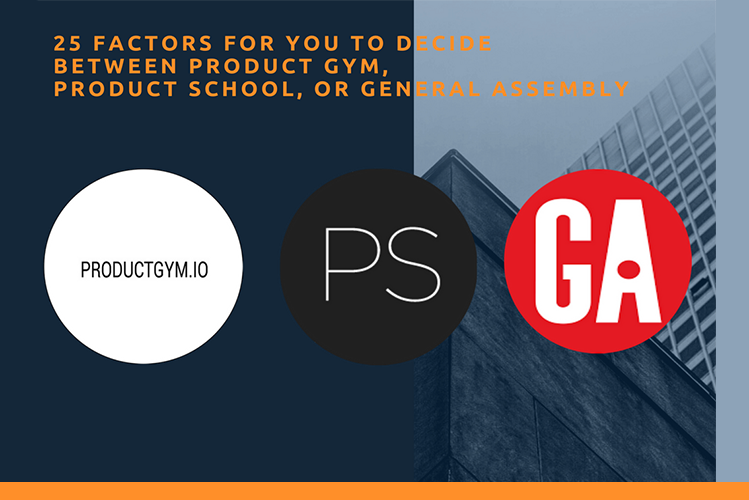 At the heart of your product, you must define why you are building (or continuing to build) this product and where this product is going to go. How will it scale with the business and user goals? What will it ultimately accomplish for the stakeholders involved? This vision is critical to defining how you interpret the product requirements necessary for the User Experience to reference. This User Experience must align with what the business and users want to accomplish. Your users must be the ‘hero’ of your story. 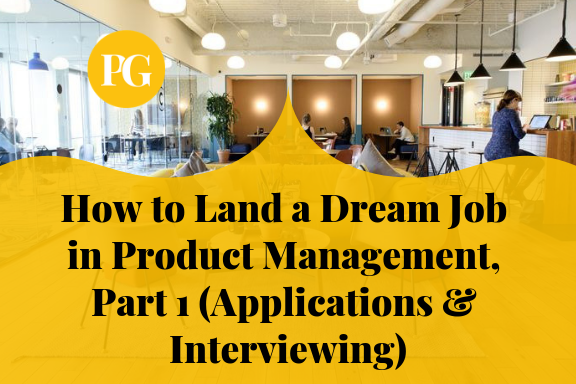 How you wish to deliver your story and craft the context of how they succeed is crucial in Product Management. As the shepherd of your users, you must build a product that will guide them into an experience that delights, excites, and retains users. Part of that criteria is to tell the story of the product as well. This story might be why the user wants specific features, why they don’t want specific features, why your product must use a specific tech stack, why you need to build a product that may only be used once, etc. Ultimately you have to craft stories and tell them to users and stakeholders alike to receive internal and external buy-in to your product. 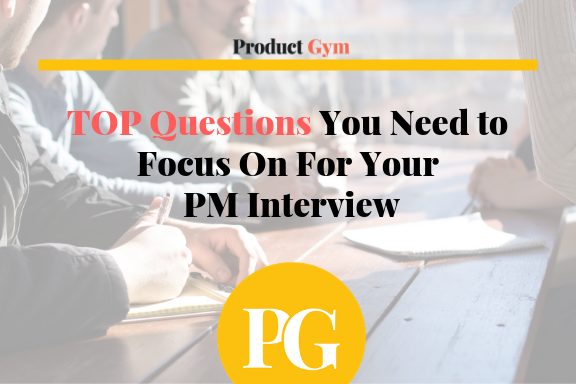 Seldom do you find Product Management isolated from any areas of the business? 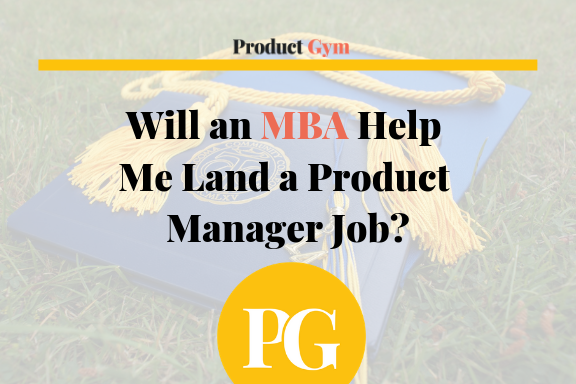 Because Product Management is, many times, product ownership, you must manage the expectations of business stakeholders and technical stakeholders, including but not limited to, sales and account managers, marketing, compliance, UX/Visual Design, Engineering and Data, Research, and even your customers. Many times these stakeholders will have competing priorities and needs. 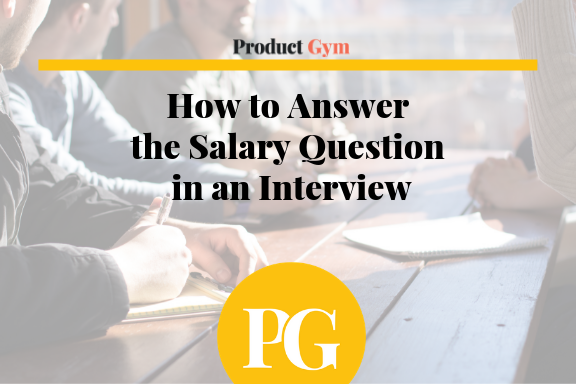 You must be able to tell an effective story to all of these stakeholders, align them with your strategy and vision, and ultimately prioritize their interests within your feature and product requirements. 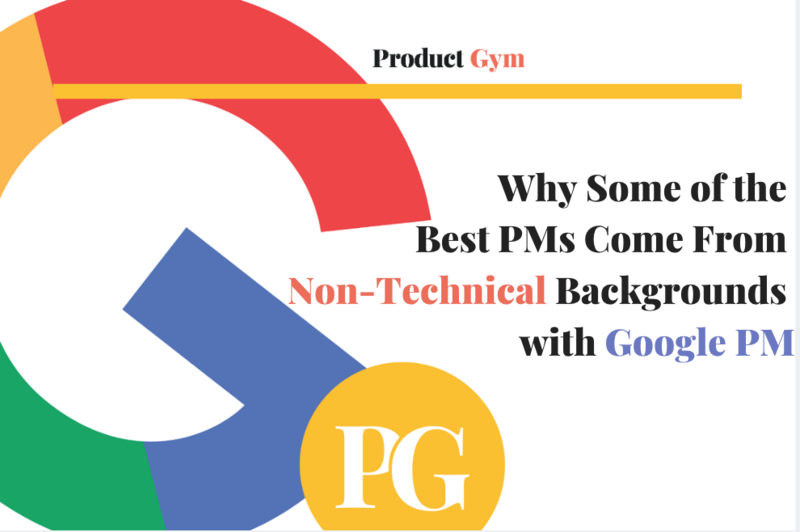 The prioritization of interests and features directly influence the technical aspects of Product Management. 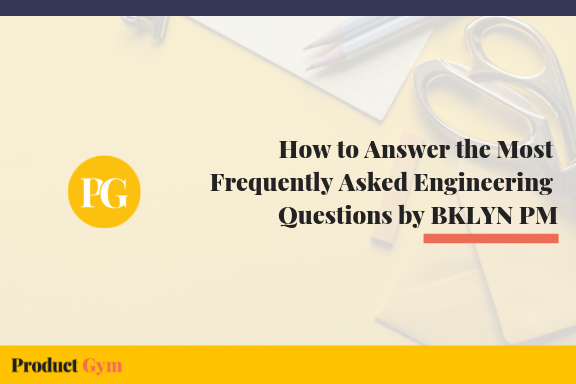 In most organizations, a Product Manager will be asked to work directly with Engineers in order to facilitate the release and ‘shipment’ of features. The end result of this prioritization is the product roadmap – a timetable that roughly outlines when specific features will be released based on the engineering effort and all other cascading dependencies. This includes research that may inform UX design. Wireframing and mockups that may inform usability. Prototype testing that may inform user stories and requirements. And clarification of user stories and epics that are managed in Sprint Cycles. These Sprint Cycles fall into Scrum and Agile Ceremonies. Agile is defined differently across different organizations, but the core of Agile is to build, ship, learn, and iterate. Without a quick, defined turnaround from requirements to iteration, the process becomes Waterfall and the product is not able to maneuver with the changing demands of the user or the industry. 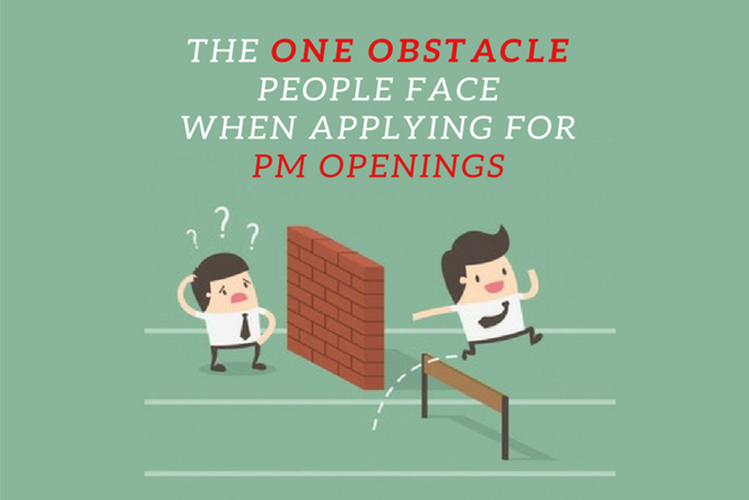 It is important to note that Product Management is often confused as being equivalent to a Scrum Master who owns these ceremonies. While it is certainly true for some organizations, Product Management is cross-functional and defines what those Scrum and Agile Ceremonies need to accomplish based on user and customer needs. Sometimes though, the customer may not always know what they need or want. 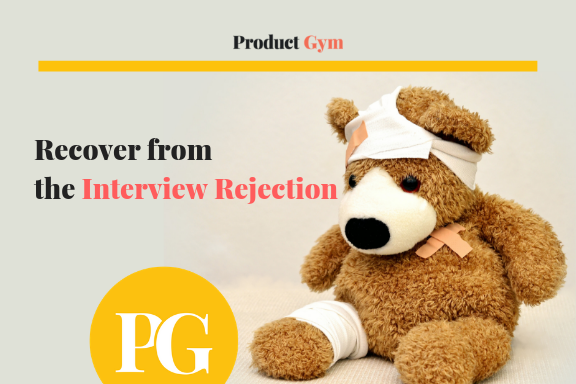 When they are able to voice their pain points and frustrations, it may be easy for a Product Manager to translate that feedback into concrete, actionable changes in their product or feature. 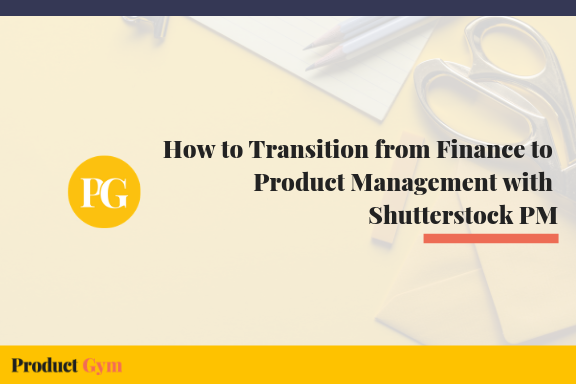 But for products that operate in a new field or require their customers to think in different ways about their products, Product Management becomes Customer Management. Account Managers and Customer Success Managers make GREAT Product Managers in these cases because they possess the greatest amount of customer and user empathy. They are able to articulate the voice of the user and are able to find research and data to make informed decisions. These decisions ultimately inform how user stories and requirements are written for engineering. 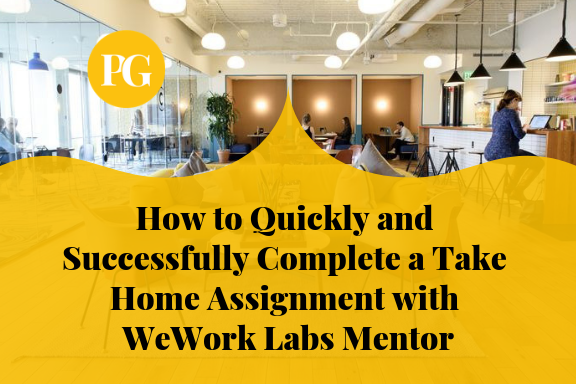 This backlog can be seen as a list of user stories and possible features that have been prioritized based on stakeholder and user feedback. 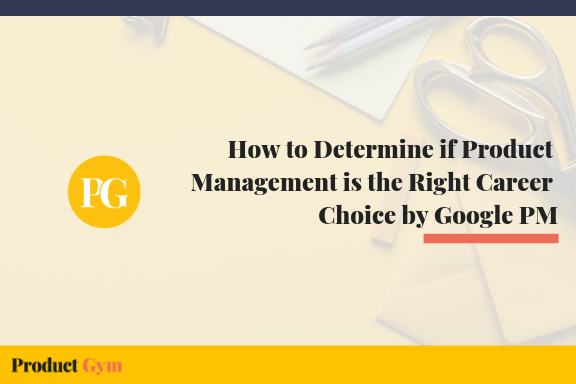 Product Management is also priority management. 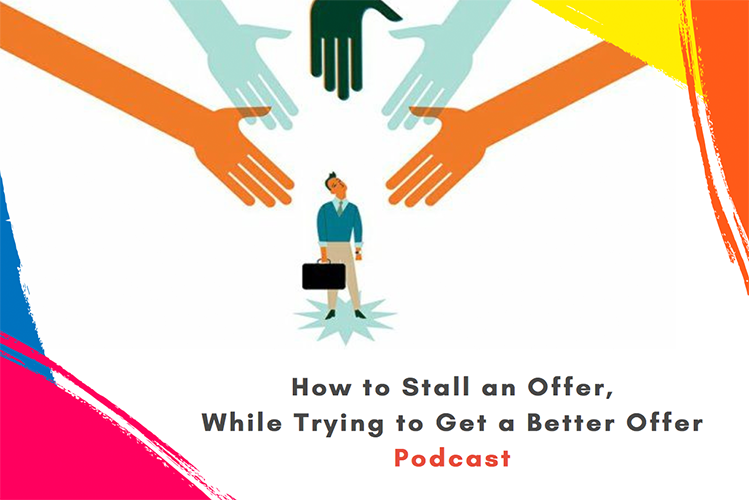 This can vary based on changing circumstances of the business, new technologies that are released, market and customer forces, as well as politics in the business, etc. You may be forced to re-prioritize a feature because a competitor is releasing something sooner, or because a Senior Leader requested. Other features might be dependent on other features being developed. But if the core use pain point has been removed, all features might not need to be built. 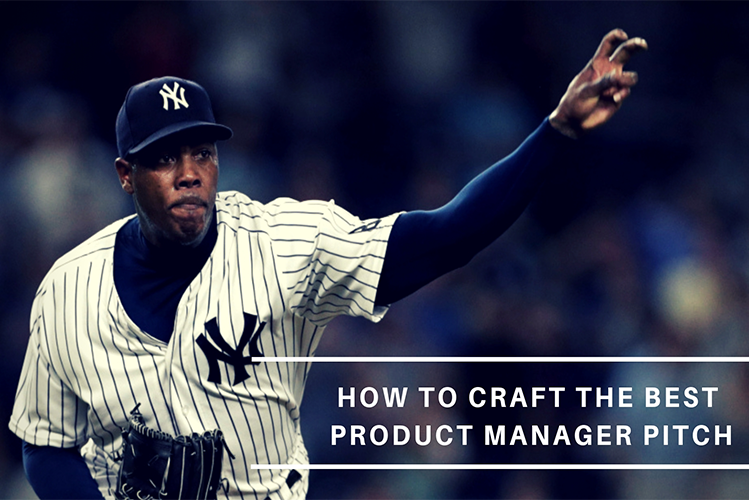 Most importantly, Product Management is what gets the product shipped to customers in the most successful form. Maybe its first form isn’t going to win awards, but maybe success is defined as learning something from the customer. 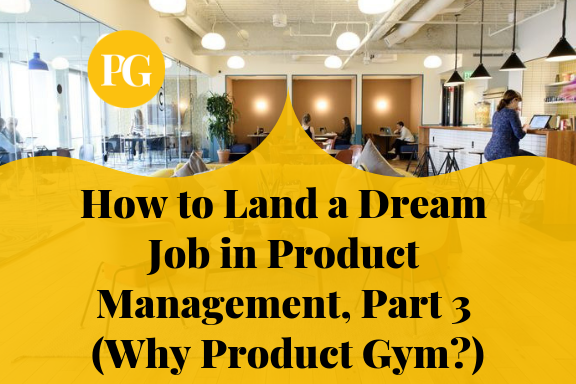 How do you define success and, more importantly, how do you navigate this field of Product Management? 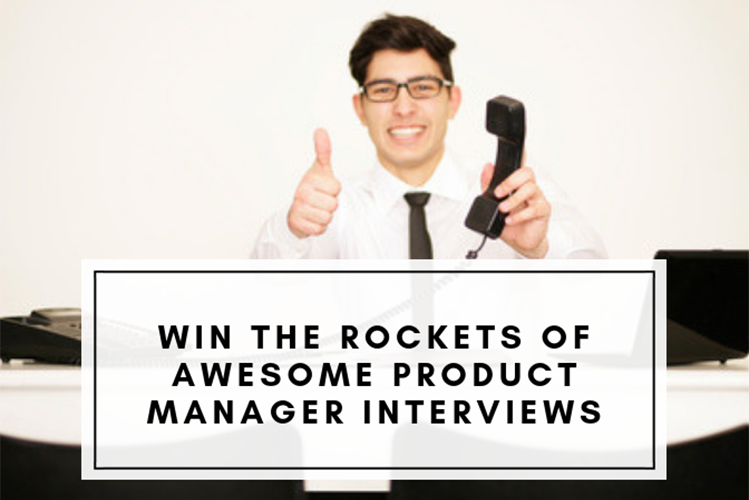 To learn more about Product Management and get a free copy of our Success Metrics for Product Managers, subscribe to our newsletter below.